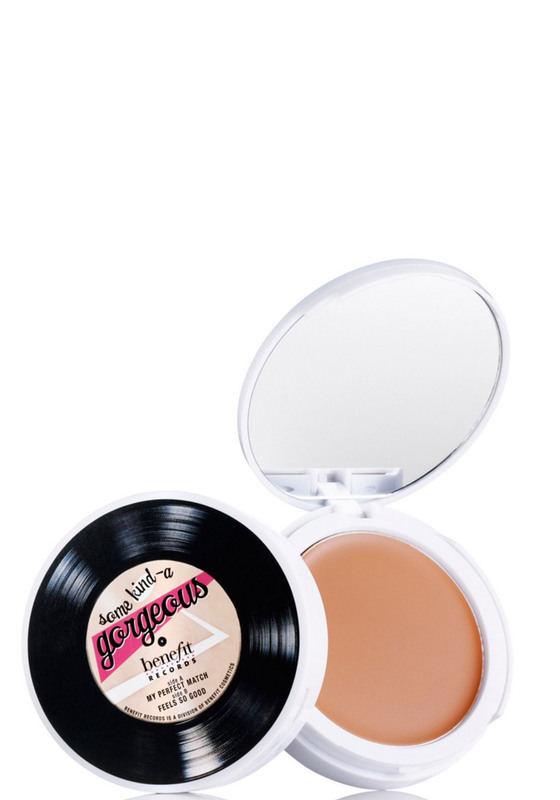 In a cute compact with a handy mirror, Benefit present the Some Kinda Gorgeous The Foundation Faker. This lightweight cream to powder formula gives you a silky, sheer coverage complexion as well as evening out your skintone. Perfect for girls on the go.